New for January we are launching an internet based course on the Christian Healing ministry. 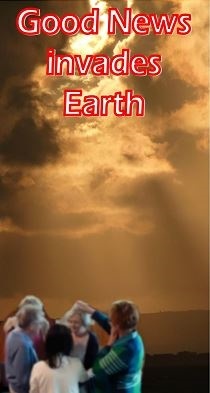 Good News invades Earth is about a transforming, healing encounter with the God who loves YOU. This e-Learning course introduces you to the healing work of Jesus and how we can seek greater wholeness in our lives. e-Learning is a wonderful way to learn and can be done at any time from the comfort of your own computer. The 8 week course is suitable for everyone requiring only a basic knowledge of computers and an internet connection. 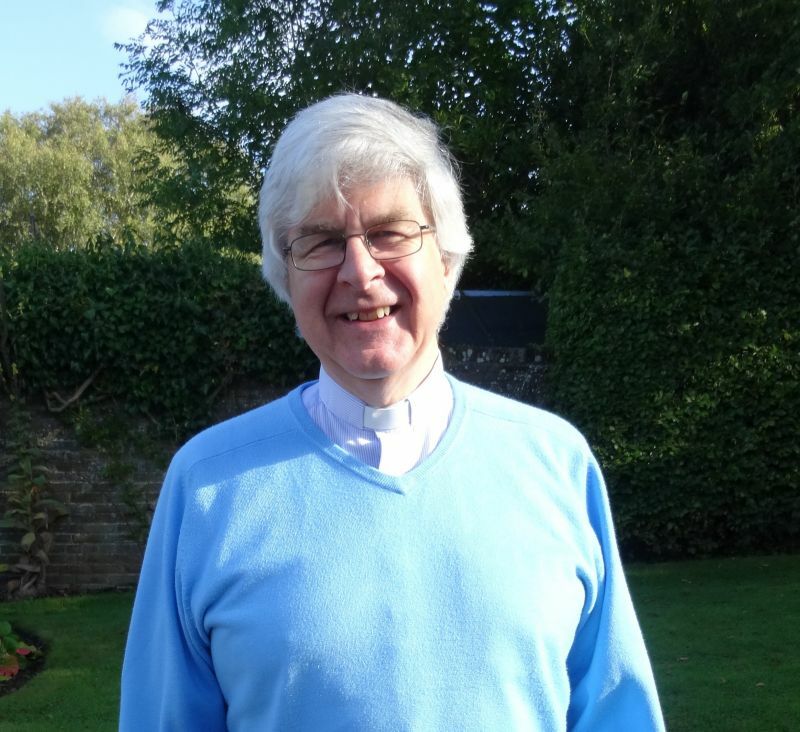 Course designer, Revd Steve Clarke says "I have been involved in teaching in this area for almost two decades and hope you grow in understanding and experience God’s loving touch as you participate in this course."